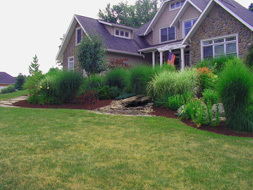 We provide landscape solutions for; Drainage, Grading, Retaining Walls, Patios, Bed Installation, Custom Design Landscaping, Planting, Mulch and more! 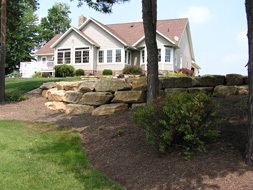 Give Lilly Lawn and Landscape a call at 330.554.3015 and let them solve all your hard and soft landscape needs! 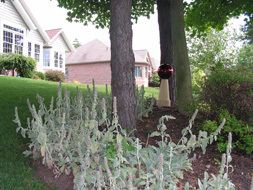 Serving... Kent, Hudson, Aurora, Twinsburg, Solon, Macedonia, Twin Lakes, Stow, Cuyahoga Falls, Monroe Falls, Streetsboro, Tallmadge and more!